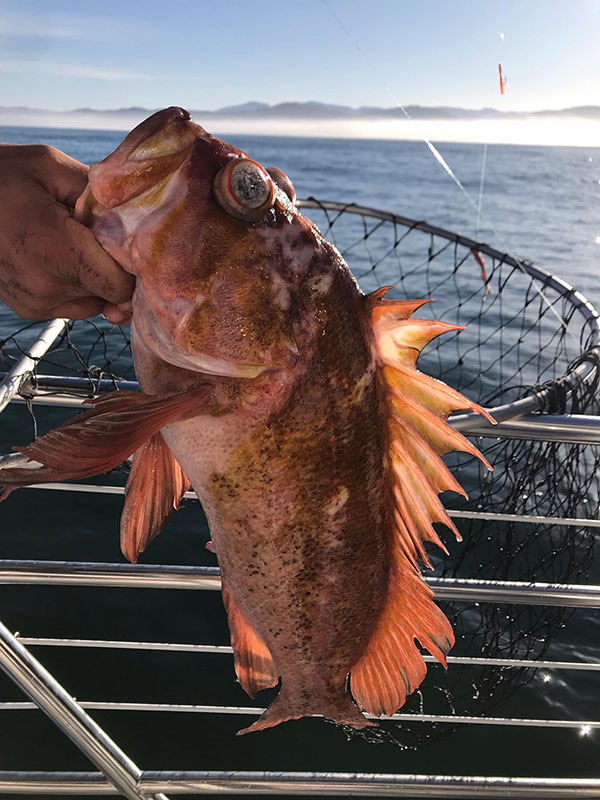 Captain Tyler Turner checked in from the Tacklebuster out of Dockside Charters in Depoe Bay, OR. Today we had beautiful weather on the ocean. 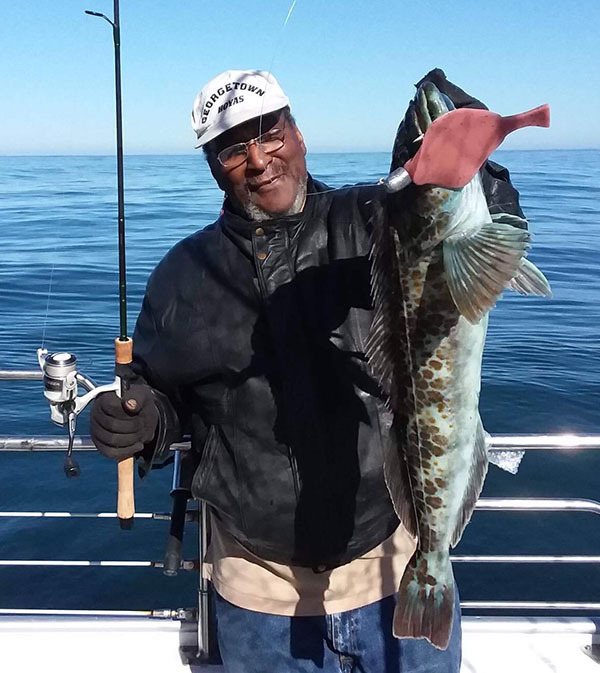 We had 14 anglers catch 70 Rockfish (limits) and 6 Lingcod (up to 10 pounds). Call Dockside Charters at (541) 765-2545 and make sure you request the Tacklebuster!